I just got these great gloves from Glider gloves. These are super sytlish, I love the neutral colors. They feature pads on the palms to be able to grip items easily, non-slip. They fit very comfortably. Very well made, durable materials, seams are all well done and secure. 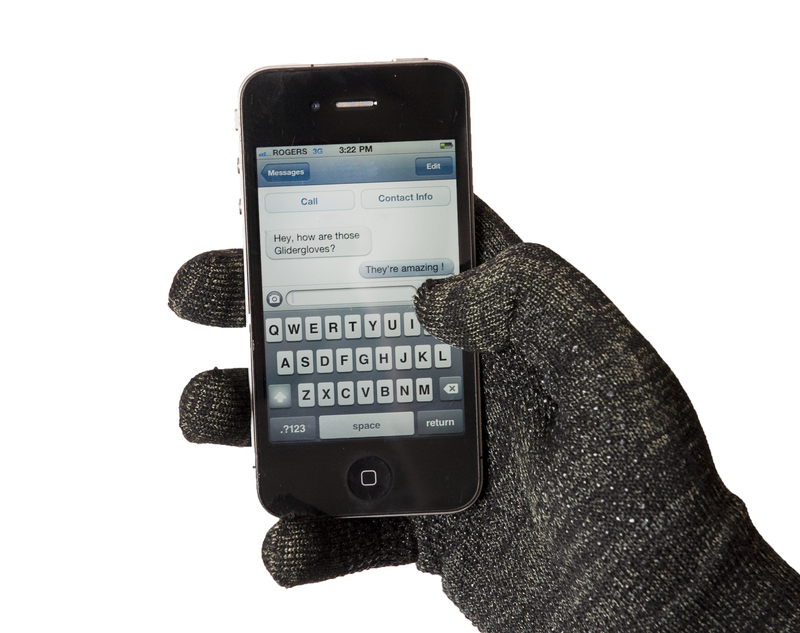 These are neat gloves because you can use your smart devices when you are wearing them. They work with a touch screen device! So I can keep my hands warm when I’m out in the cold and still use my phone at the same time! I’ve used these several times, they work great. I can use my phone without having to remove the gloves. Find them on their Website!